Since 1935, Teaching Social Dance and Etiquette across the Central Savannah River Area. 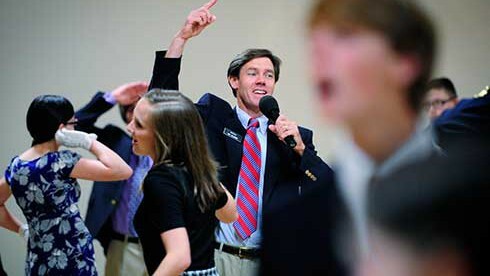 Established in the 1930’s, in Augusta, Georgia, Social, Inc., has become a time-honored and well-loved tradition that has spanned generations and truly lived up to its founding principle: helping young people to become the best they can be. Through etiquette and social dance classes, our students are learning life-long skills. Our program is designed to help students become responsible, respectful and confident young adults. We have classes in Augusta, Waynesboro, Georgia and Aiken, South Carolina. We have students that come from surrounding counties in Georgia and South Carolina which include Richmond, Columbia, Burke, McDuffie, Lincoln, Warren, Wilkes, Jefferson, Jenkins, Screven, Aiken, Edgefield, McCormick and Barnwell. Detailed descriptions of our different classes are under the Classes link above or feel free to contact our office.